Amazon Great India Sale 2017| Amazon Offer & Coupon code on Mobile, Electronic, Clothes & more. The Amazon Great Indian sale is back from 11th to 14th of May, 2017. This sale offers a wide variety of products on great discounts price. So, Are you excited to shop from the Amazon Great Indian sale? Get offers on Citibank cards, up to 15% on App & 10% on Desktop and Mobile browser. Amazon offers a great deal on its popular brands. The fast service, on-time delivery, and easy returns services make this the best site to shop. Customers can shop from over 100 million products from hundreds of categories on Amazon and you can also check PaisaWapas, it gives you an edge with great offers listing on various categories. 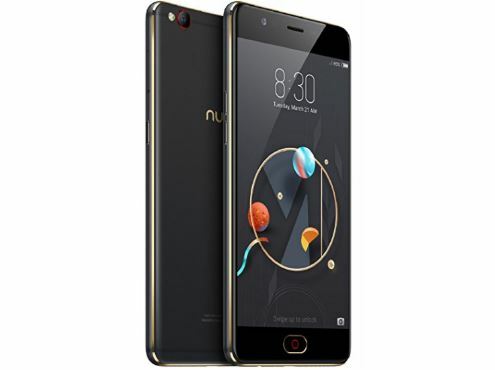 With the trending mobile phones coming up, every person needs pocket-friendly mobile phones with great features and when the amazon great India sale is coming up, You need not worry about anything.Get amazing offers and discounts only on Amazon. 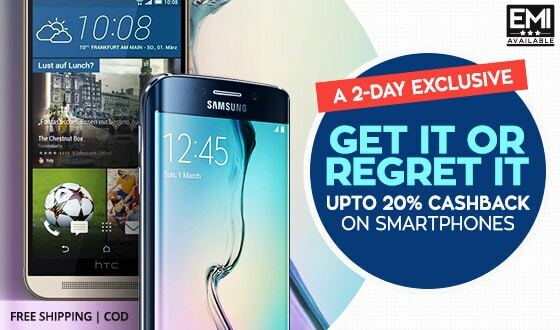 This time Amazon Great India sale offers you a discount up to 35% on mobile deals. Trendy mobile accessories are always needed when you have the most amazing phones with you. This year Amazon Great Indian Sale offers a discount up to 50% on mobile accessories. 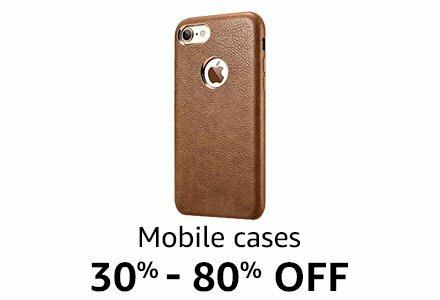 So, shop now for the most trendy and excellent mobile covers and accessories. Check out the mobile accessories here. 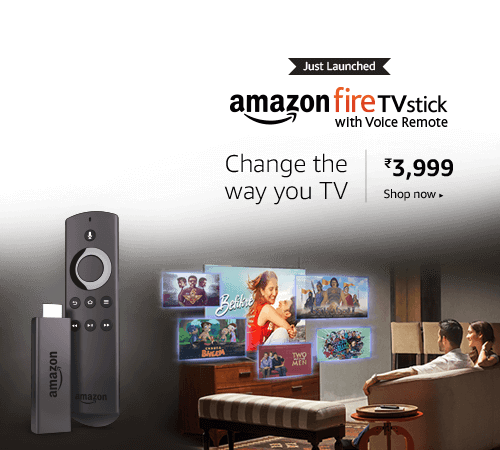 The Amazon Great India Sale offers a variety of products. It covers all the latest trends and the famous brands which you are looking for. So watch out for the Amazon Great Indian Sale and avail 40% – 80% Off on selected brands. Check out the latest fashion brands here. Are you looking to buy some electronic products? So, this can be perfect opportunity to buy whatever products you want to from the Amazon Great Indian Sale where you get selected famous brands at discounted prices. The Amazon sale offers a discount up to 50% on the electronics item. Buy electronic products from Amazon. This season get all the home and kitchen appliances you were looking for from a long time on discounted rates. Amazon offers discounts on the best brands which make you and your appliances look out of the crowd with the best products which would suit you and your family. Get the home and kitchen items on great discounts. Are you a sports person looking out for the best products. Amazon is back with all you want. Get athletic clothing to fitness products. If you are a sports fan you get whatever you want be it a sports kit or be it gymming equipment. You get a discount up to 60% off Sports & fitness goods. Amazon Great Indian Sale Offer on Women Fashion. Buy the latest sports brand here. 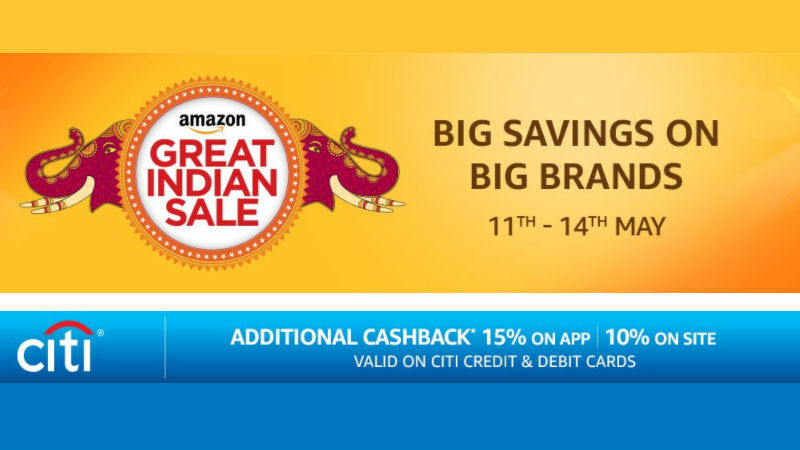 To know more about the Amazon Great Indian Sale.